Practice Coasties training on Humboldt Bay. 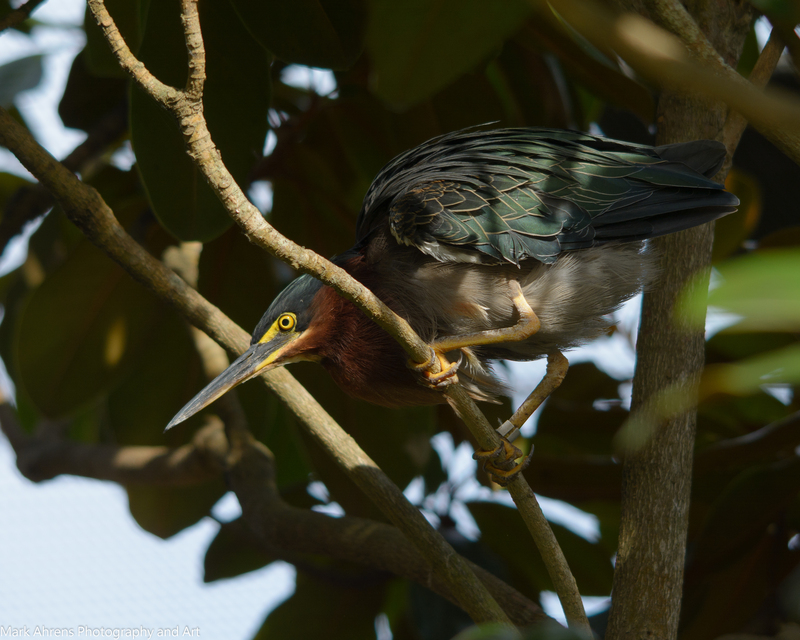 Green Heron in the K. Hilficker Aviary at Eureka Park Zoo. 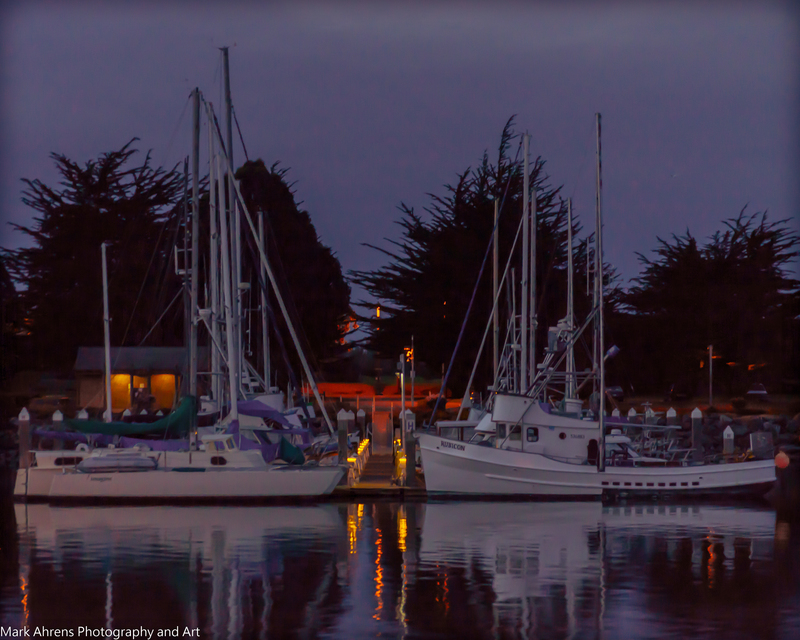 Wonderful reflections from H Dock at night. Humboldt Surfing Highlights on a Warm October Day.